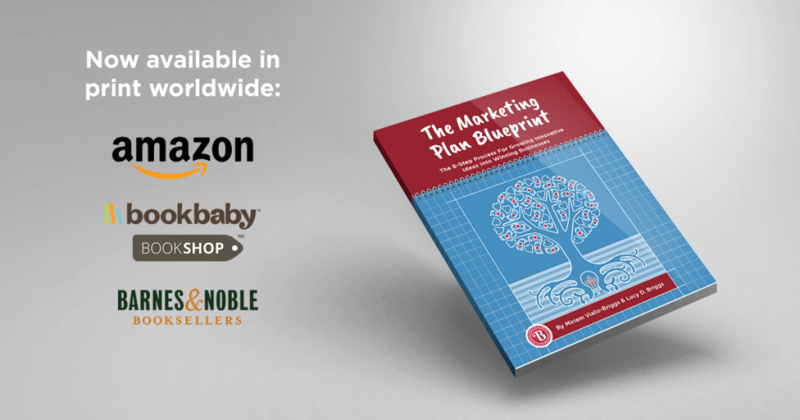 We are pleased to share with you our first book, The Marketing Plan Blueprint, The 8-Step Process for Growing Innovative Ideas into Winning Businesses! 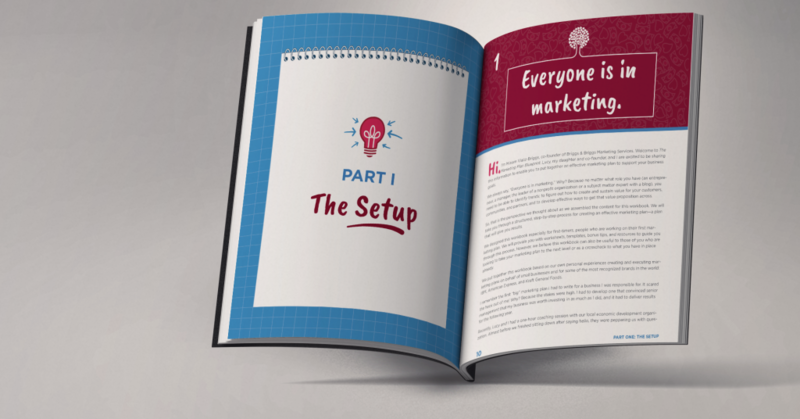 It’s a step-by-step workbook on how to create a marketing plan that will support turning a great idea into a winning business. It is designed for first-timers, people whose first time it is crafting a marketing plan, and it is filled with practical and low-cost ideas and reusable templates and worksheets–plus bonus digital downloads. We independently published with BookBaby and are delighted with the high-quality printing. Through their print-on-demand service, we’ve been able to publish this book without taking on any inventory. This means faster and more affordable delivery for you, and it helps us too! We encourage you to order directly from the publisher for these benefits, but we understand you may have a preferred retailer. – Dana Kaye, founder of Kaye Publicity, Inc.
– Jill Kaplan, CEO of Escape Velocity Inc.